Jeanne M. Browne is a family law attorney in private practice in Santa Rosa and a graduate of Empire Law School. She currently serves as Co-President of the Collaborative Council of the Redwood Empire (CCRE), an organization of attorneys, mental health providers, and financial specialists committed to out-of-court resolution. 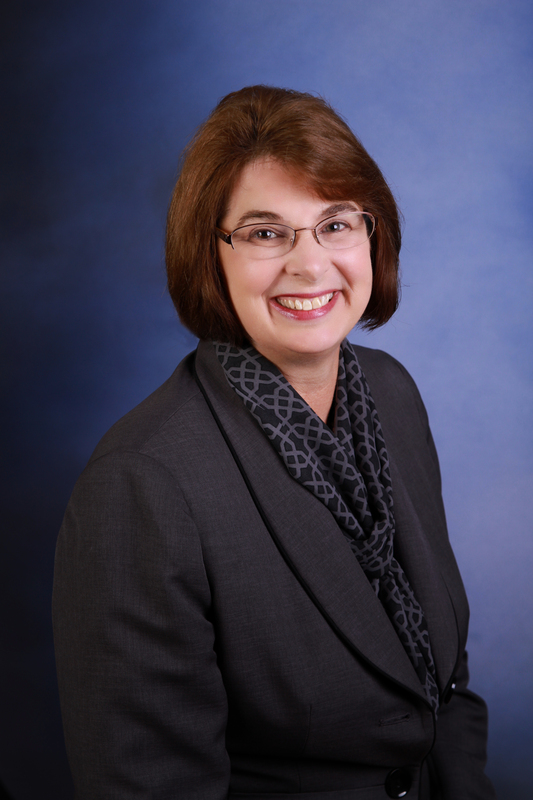 Jeanne served on the Family Law Committee for the Sonoma County Bar Association and is also a board member of the Sonoma County Legal Services Foundation assisting low income clients. She was honored at Empire College’s 50th Anniversary Jubilee Celebration in 2011. Jeanne was on the training team for the Court-Involved Therapists Training (CIT) Program for local mental health professionals. Jeanne also serves as a Settlement Conference Panelist for the Sonoma County Superior Court and is often appointed as Minor’s Counsel to be the voice of the children caught in the middle of high-conflict custody matters. She and her husband Bill have been married 32 years and they have two grown daughters. They enjoy hiking, reading, and outdoor adventures with extended family. Jeanne Browne has written a chapter called, “How Can I Be Happy and Secure If My Spouse Wants a Divorce?” In this chapter Jeanne describes her work as a family law attorney who helps clients through the difficult, life changing process of a divorce. If you, or someone you know, is are going through the dissolution of a marriage, Jeanne Browne’s chapter will provide you with helpful and encouraging solutions for getting through this journey.